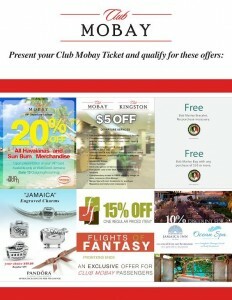 Searching for things to do while you’re there and some Jamaica trip deals to get the most for your money? We can help plan that fantastic Jamaican getaway. Perhaps you haven’t booked that ticket yet because you want to make sure that you have the rest of the trip perfectly planned before committing to a flight. 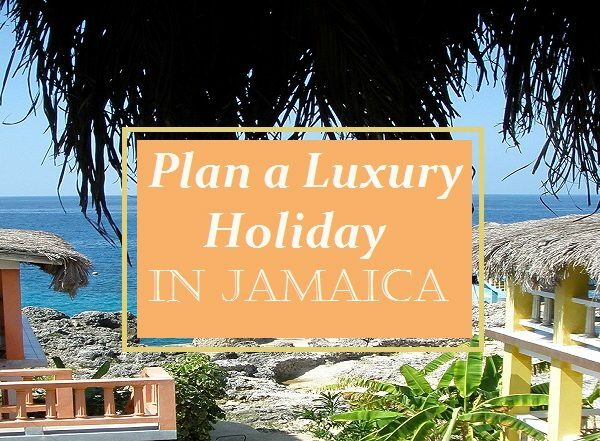 Wherever you are in the trip planning process, stop for a few minutes and consider some of the Jamaican vacation deals that many travelers never hear about. These are the deals that can turn an ordinary trip into an unforgettable trip. Going through customs and waiting in line to get your baggage is part of the deal when you visit Jamaica, but you can arrange for VIP services that will make this process easier. They can’t eliminate customs altogether, but they can give you a private seating area with drinks and snacks. You wait in comfort, get through the process as quickly as possible, and then leave with a well-trained consultant ready to safely deliver you to your villa, hotel or another planned destination. 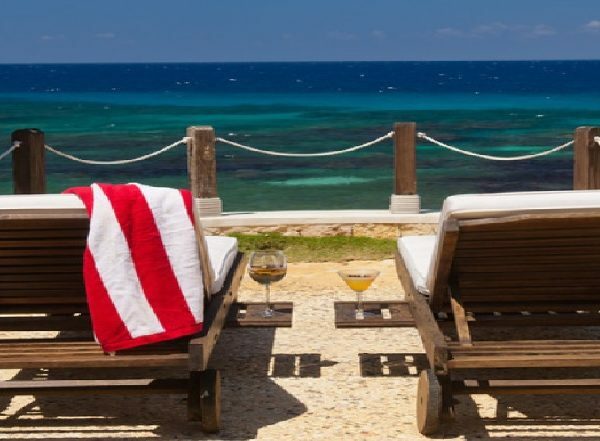 You can also find deals that allow you to depart Jamaica in luxury. Look for airport spa services and deals that give you access to VIP lounges. You’ll have internet access, drinks, snacks and other amenities that make waiting to board your flight fun and relaxing. There are ways to get discounts on group tours in Jamaica, but you’ll have to move at the pace of a larger group. You will also have little to no control over what you see and experience on these tours. When you book a deal that includes a customized tour, you get to move at your own pace and control all stops along the way. When you book a private tour, you will also have the advantage of traveling with a Jamaican expert. They can take you to areas that aren’t frequented by tourists, so you escape the crowds and see some of the more remarkable aspects of Jamaican culture and terrain. Finally, the best Jamaica trip deals will give you access to some of the best dining options, day trips and excursions at reasonable prices. Determining where to take your family for lunch or where to book a romantic dinner with your lover is difficult when you’re in an unfamiliar location. When you book deals in advance through a Jamaican travel consultant, they can help you identify the best restaurants as well as the best experiences for your trip. 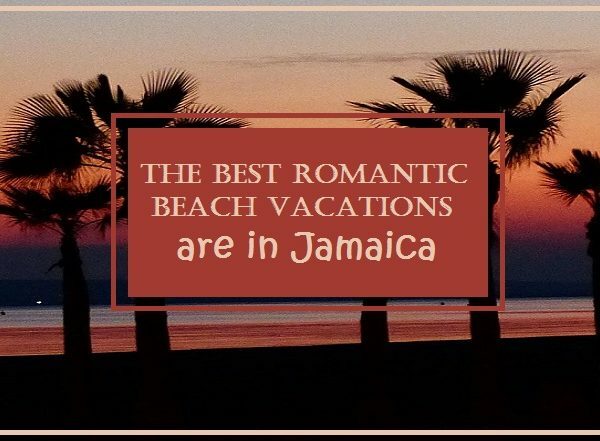 This means you won’t waste time wandering around trying to ask locals where to go once you arrive in Jamaica. Are you getting excited to hop on the plane and get your Jamaican vacation started? Start by contacting Curated Caribbean to see what deals they recommend for you. There’s a good chance that they can help you create an exciting itinerary complete with luxury services and reliable transportation accommodations.